Kick off your weekend early with a visit to a night market, or have a low-key pub meal, or get informed by going to a public lecture. There are many options to keep you entertained on a Thursday that won't break the bank, whether you're making a saving by taking advantage of a weekly special or you're only budgeting for a train ticket. Spend as little or as much as you'd like at the St Kilda Twilight Market on summer Thursday nights. Photo: St Kilda Twilight Market. Plenty of pubs offer parma or steak specials on a Thursday night, but for something a little different, go to The Kingston in Richmond for duck and pinot night. 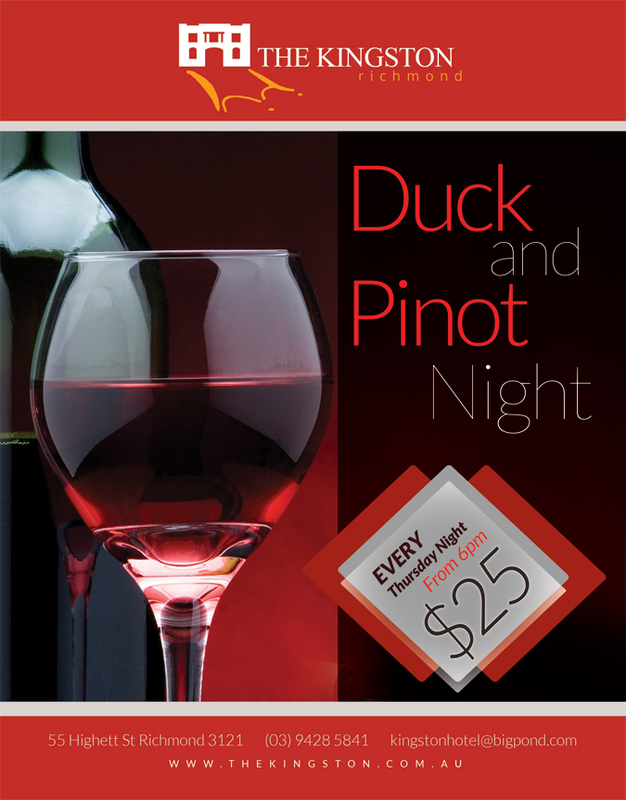 For a bargain $25, have your choice out of their two duck dishes, alongside a glass of pinot noir. Dinner is served from 6pm. Expect a fancy duck concoction- you won't be getting a plain slab of duck for your dough. Mains at The Kingston are usually around the $30 mark, with plenty of attention to detail to earn that price tag. A meal with class for only 25 bucks. Image: The Kingston. Rather than heading out for casual weeknight drinks and killing your brain cells with beer, use your Thursday evenings to get more informed about issues in contemporary science. The Royal Society of Victoria presents a public lecture on the second and fourth Thursday of each month (excluding January). Topics span across the sciences. Lectures planned for 2014 include optics in medicine and biology, why humans seem to be getting bigger while animals are getting smaller, and the birth of the solar system. The RSV building. 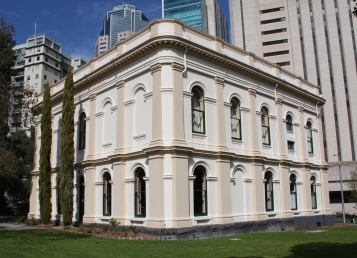 Photo: The Royal Society of Victoria. The lectures are always free and open to all, and held in the Royal Society's lecture theatre on Latrobe Street. Tents selling a variety of street food, vintage clothing, craft items and novelties make for a vibrant market over the summer months. 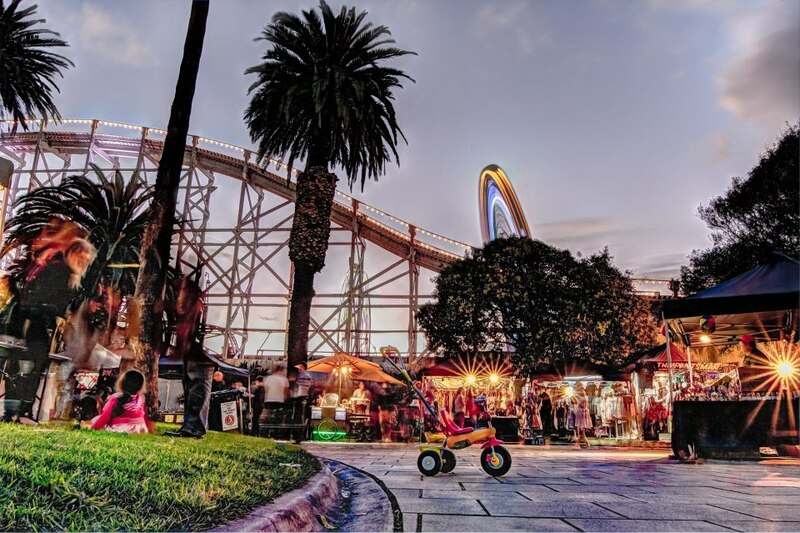 The St Kilda Twilight Market has an incredible atmosphere and is in a stunning location beside the lit up Luna Park. The market runs on selected Thursday evenings from 5pm during December to February each year. There is no entry cost for the outdoor market. Some of the stalls can be pricey, but you can still have fun on a budget by browsing the interesting wares, enjoying the social atmosphere, and getting some cheap food. A vibrant place to visit on a Thursday night. Photo: St Kilda Twilight Market (Facebook page). 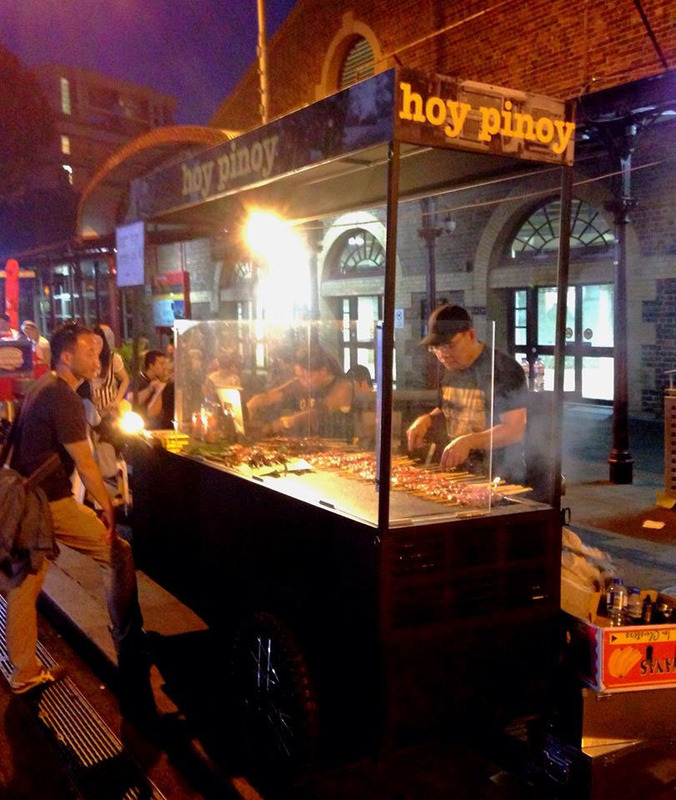 Another Thursday night market to visit during the warmer months is the South Melbourne Night Market, which runs during November and December each year. There are a few pubs with taco specials on selected weeknights, with The Dan O'Connell Hotel's deal being one of the best value. Tacos are just one dollar on Thursday evenings, beef and bean enchiladas are $2, and jugs of sangria are a reasonable $15. Basic spirits, house wine and Carlton Draught are all $6 each on Thursdays, making The Dan a cheap and fun place to be if you go with the right people. Get down to The Dan for cheap tacos. 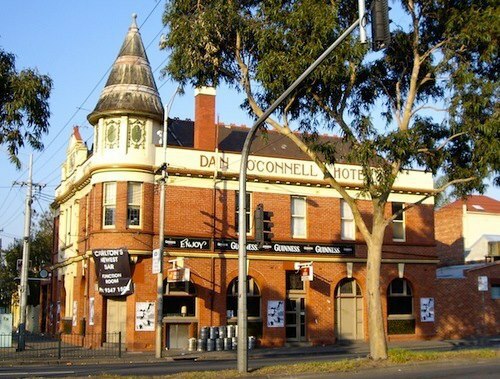 Photo: The Dan O'Connell Hotel (Facebook page). Every Thursday, the Wheeler Centre hosts a Speakers' Corner, which is traditionally an outdoor public speaking area where no subjects are out of bounds (within the confines of the law). Each week, an opinionated writer selected by the Wheeler Centre gives a talk on an issue which is important to them. Previous talks have included a defence of slam poetry, indigenous education, and the harms of advertising on the planet. The roughly twenty minute lunch hour talk is always free to attend. Be advised that Lunchbox/Soapbox is not always running, so do check their website if you are planning to attend. If you have the perfect nuclear family of two adults and two children, then The Sandy has the perfect deal for you. Thursday dinner is taken care of, with two main meals and two children's meals from the bistro costing just $40 in total. Be aware that you can't choose mains from the full menu; only a small selection of meals can be chosen for this offer. 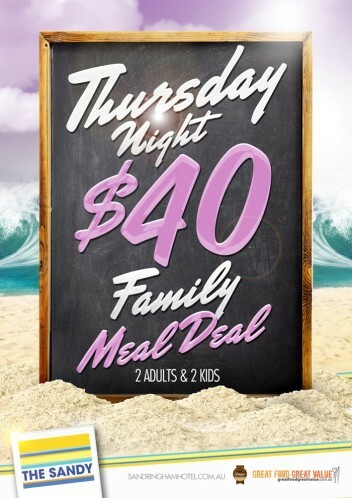 Pub grub for the entire family will set you back just $40. Image: The Sandringham Hotel. With bayside views and a play area for the kids, the Sandringham Hotel is a well-lit, family friendly venue that is worlds apart from the dingy pubs that you don't want to bring your kids to. 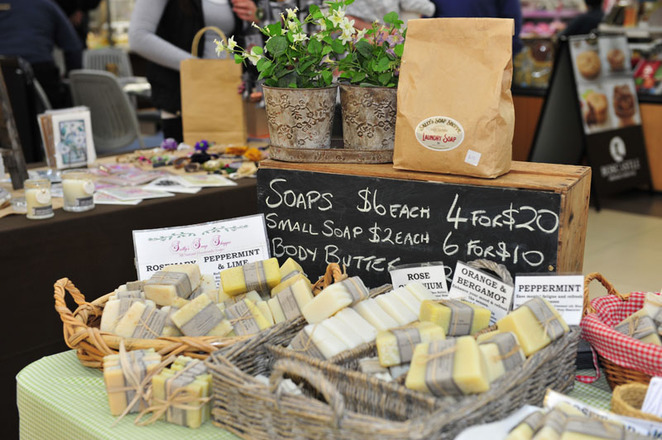 Head to Bulleen Plaza on the third Thursday of each month for their regular market day. Pick up a bargain, with special promotions on market days, and enjoy sample tastings and entertainment. At the market, you'll find plenty of craft items and knick-knacks, all reasonably priced. With Bulleen being a culturally diverse area, the plaza boasts plenty of interesting foods. There is no entry cost for the market, which is located inside the shopping centre. Soaps on sale at a previous market day. Photo: Bulleen Plaza. Why? To conserve funds for the weekend.